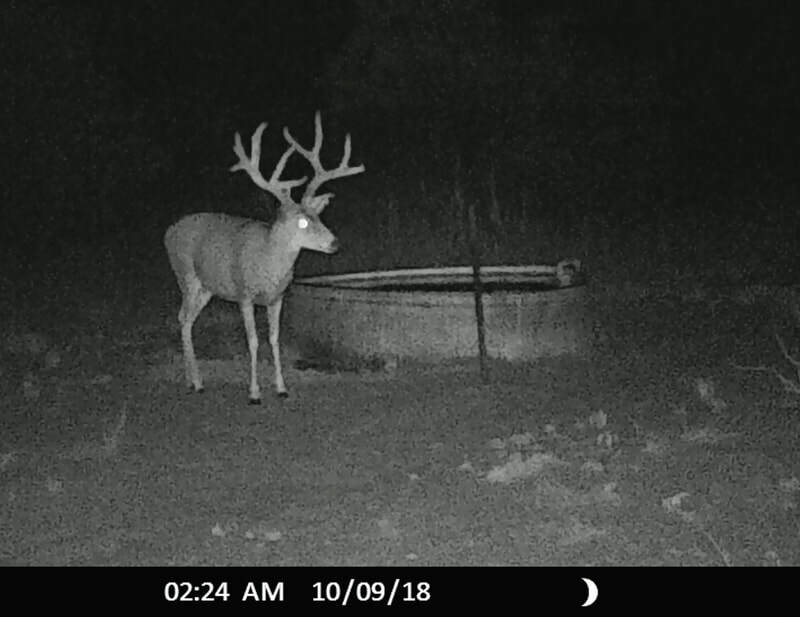 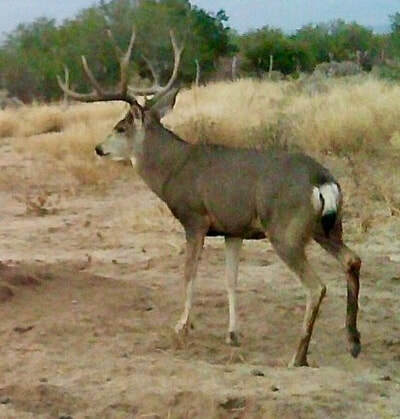 Coues Outfitters provides fully guided mule deer hunts in Sonora, Mexico both in December and January during the rut. 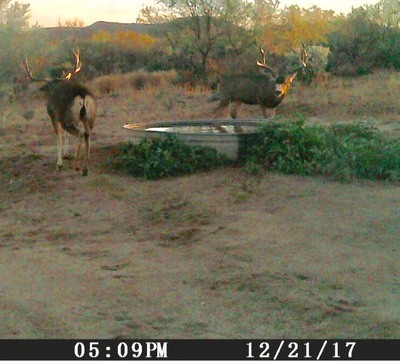 We limit the number of deer hunters on this ranch to no more than 5 each year. 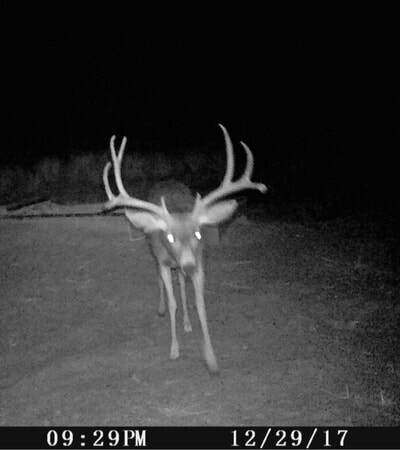 Mule Deer hunts are 5 days and 6 nights in duration. 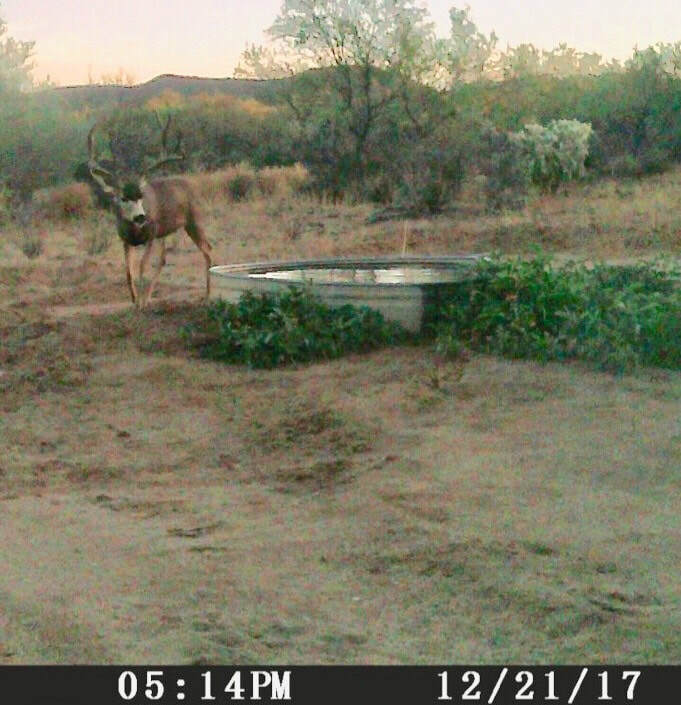 In addition to rifle hunts we routinely accommodate archery hunters utilizing ground blinds that we stage prior to your arrival. 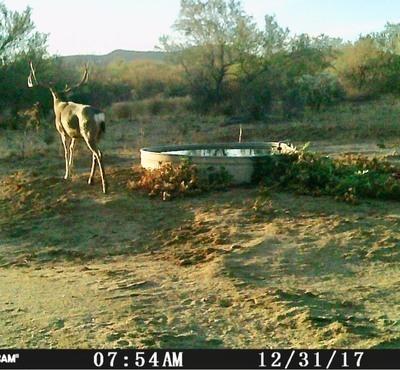 Mule deer hunters also have the option of taking a Coues Whitetail deer on this ranch for a small fee. 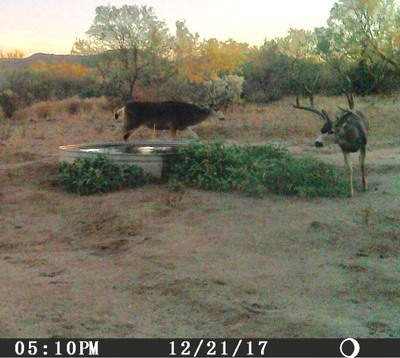 Pair this with the opportunities for javelina, unlimited varmint hunting for coyote, grey fox and bobcat, and you have the Ultimate Sonoran Combo Hunt! 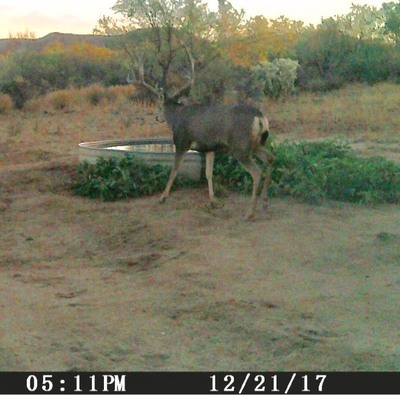 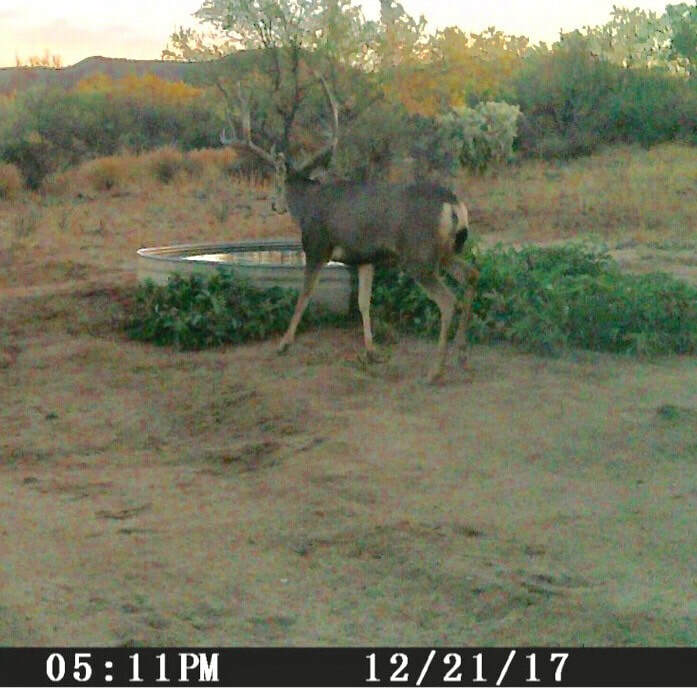 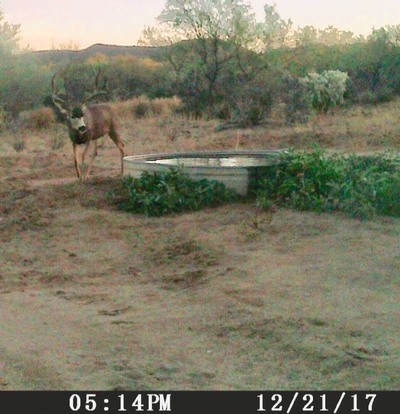 Like our Coues hunts, we will drive you from Tucson, Arizona to the ranch in Sonora. 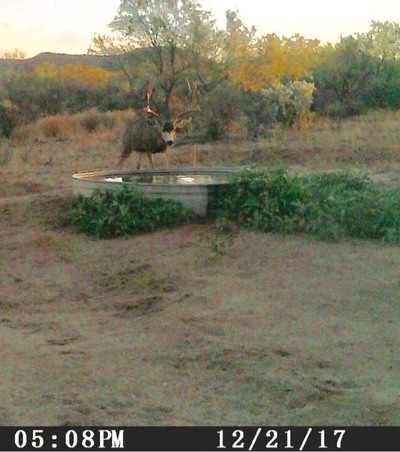 Our cook will keep you well fed on traditional Mexican cuisine plus steaks, chicken and plenty of fresh tortillas. -Most hunters will want to start with a mule deer, so we will use a combination of high racks, spot and stalk and sitting in blinds over water. 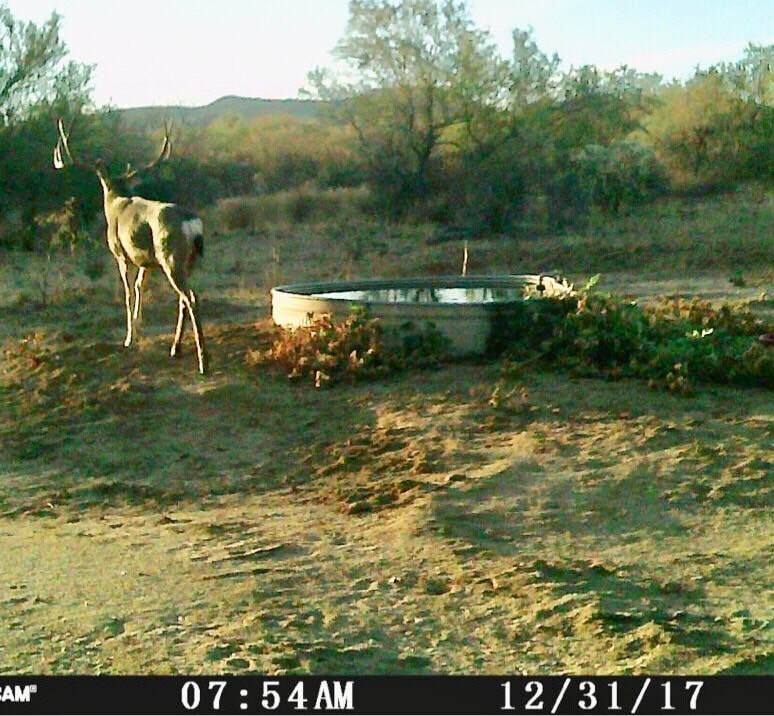 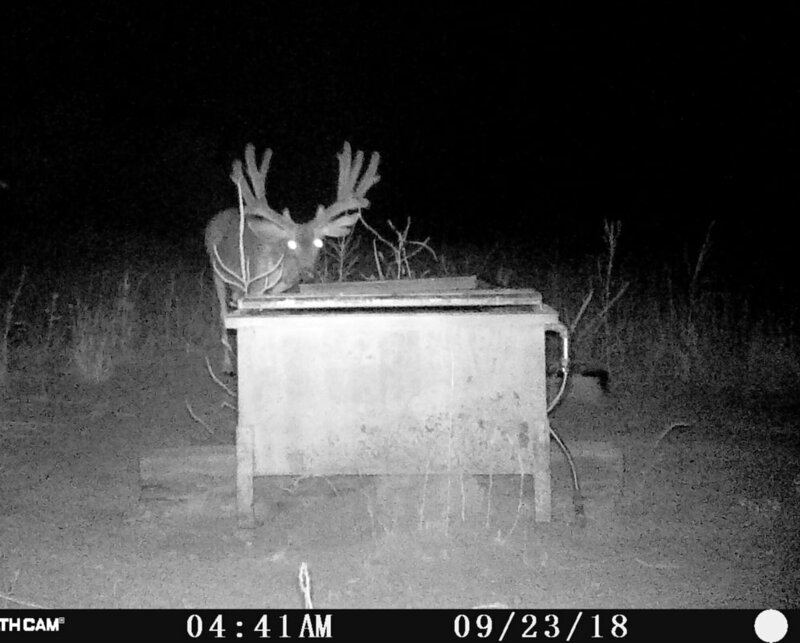 -Coues hunts will primarily be conducted as spot and stalk. 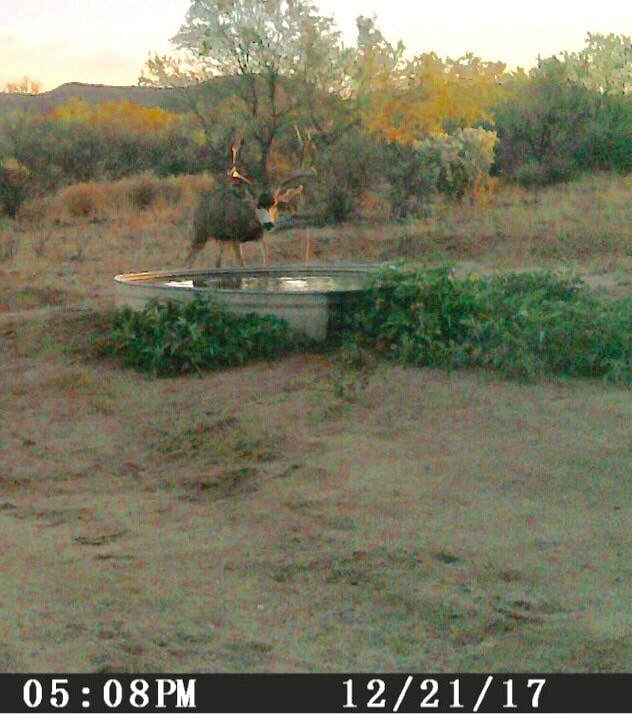 Rustic ranch house accommodations are provided with beds, bathroom, and a hot shower. 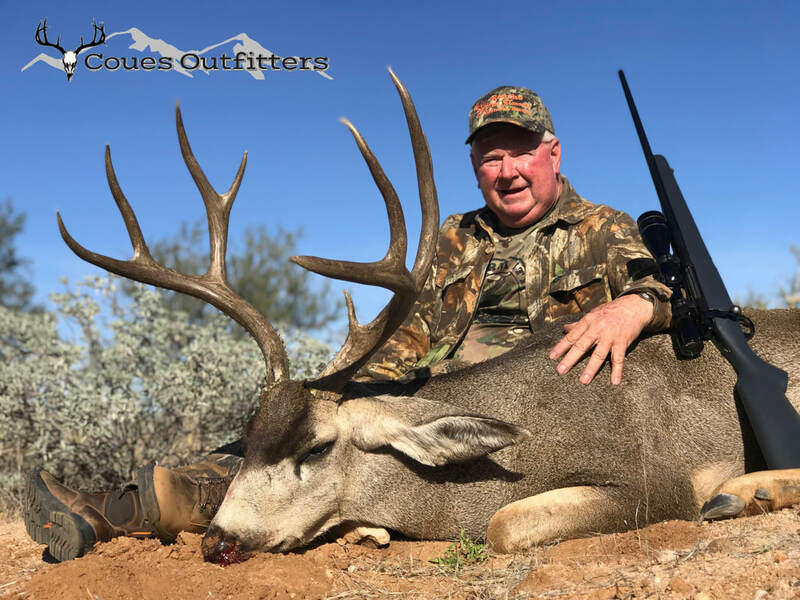 Our staff will obtain your hunting licenses, tags, gun permits and US Customs & US Fish and Wildlife documentation to import your trophies back to the States.